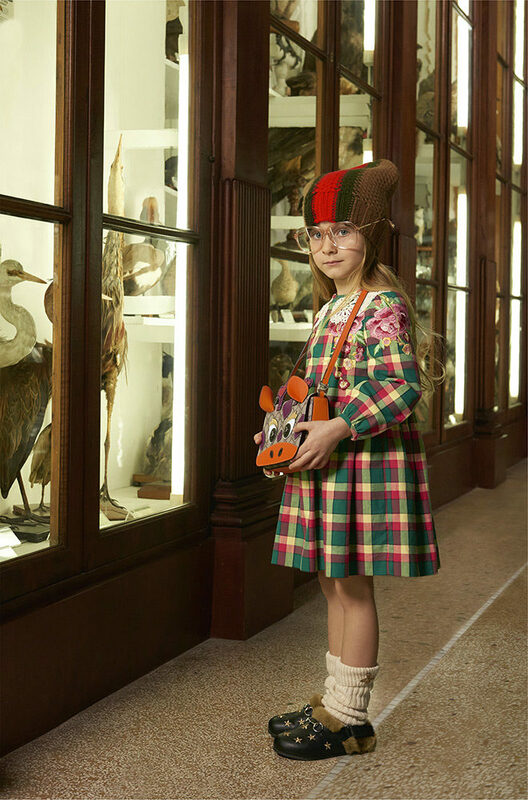 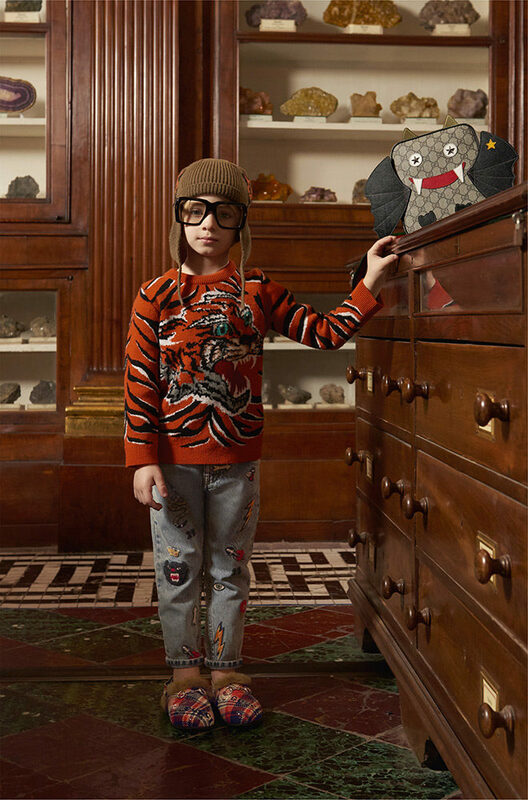 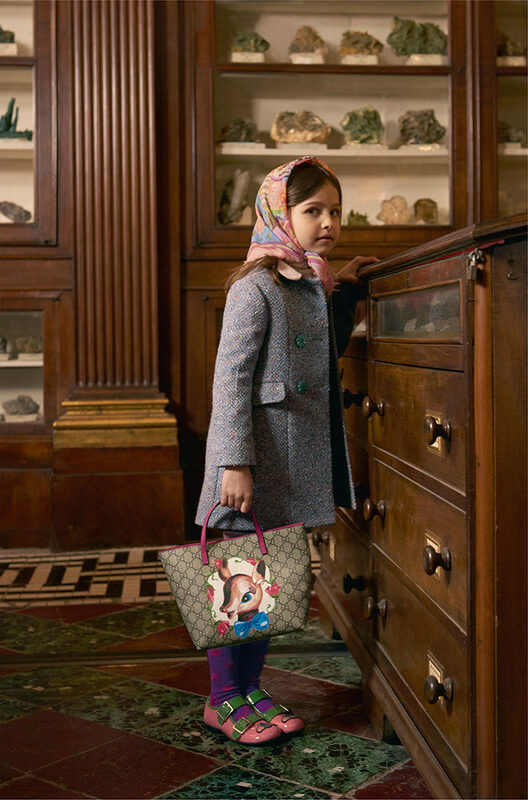 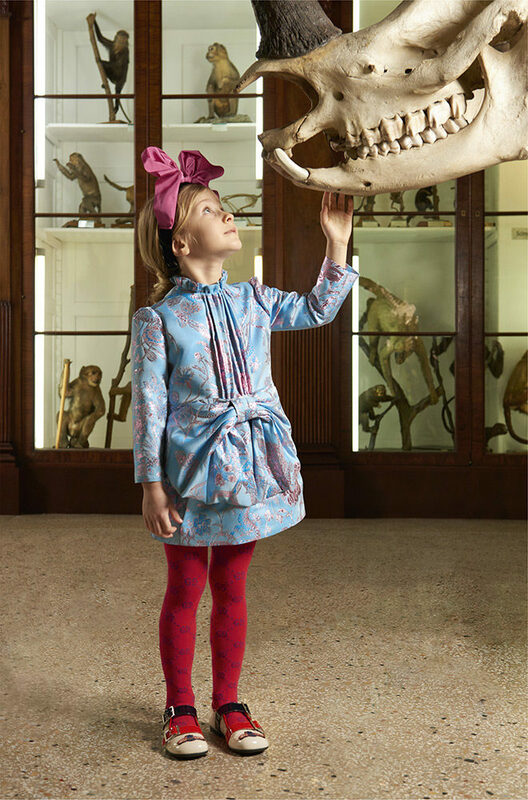 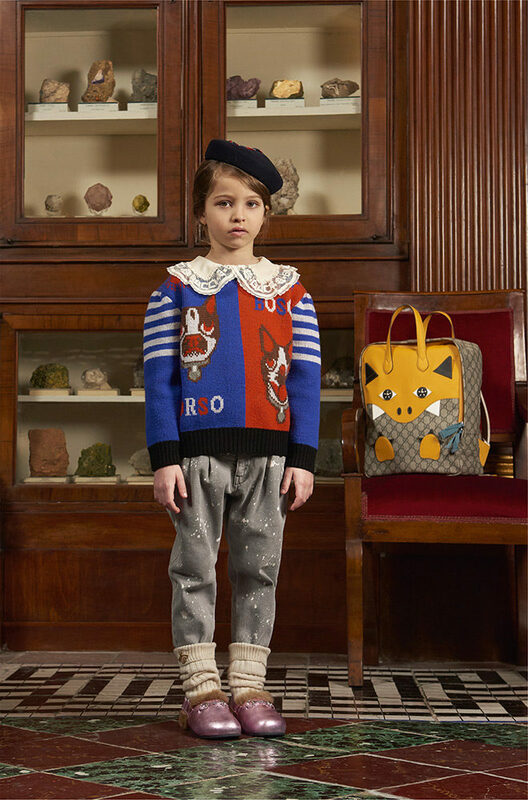 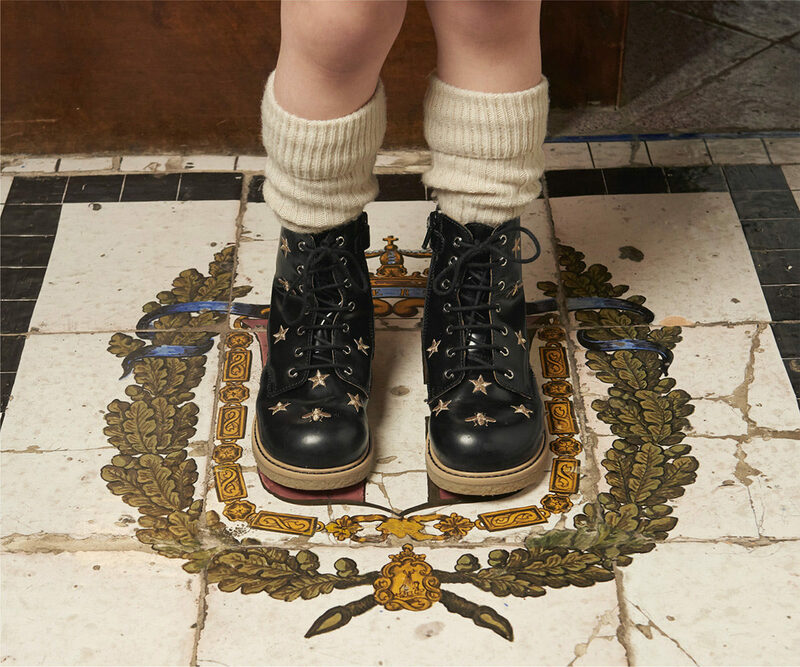 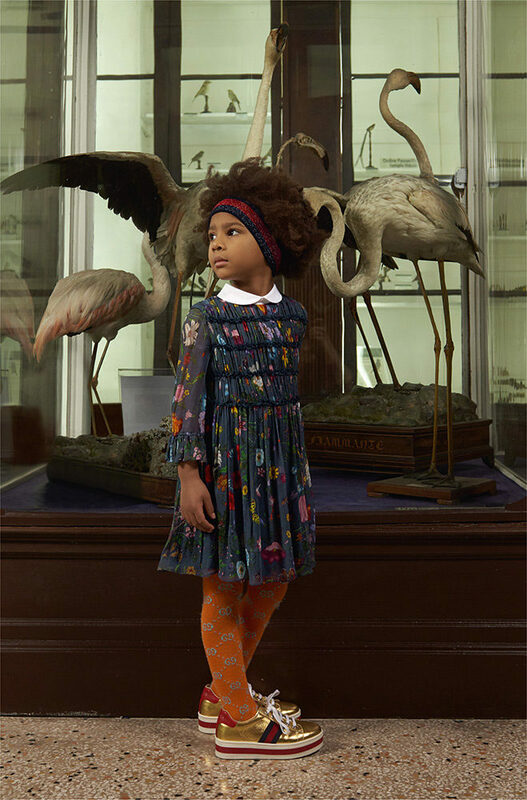 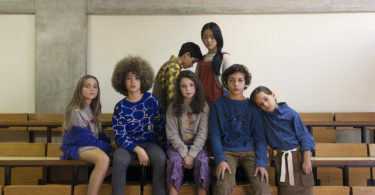 Eclectic, contemporary, romantic and inspired by Gucci’s adult collections, the Gucci Kids AW18 collection embodies the quintessence of Italian artisans and their craftsmanship. 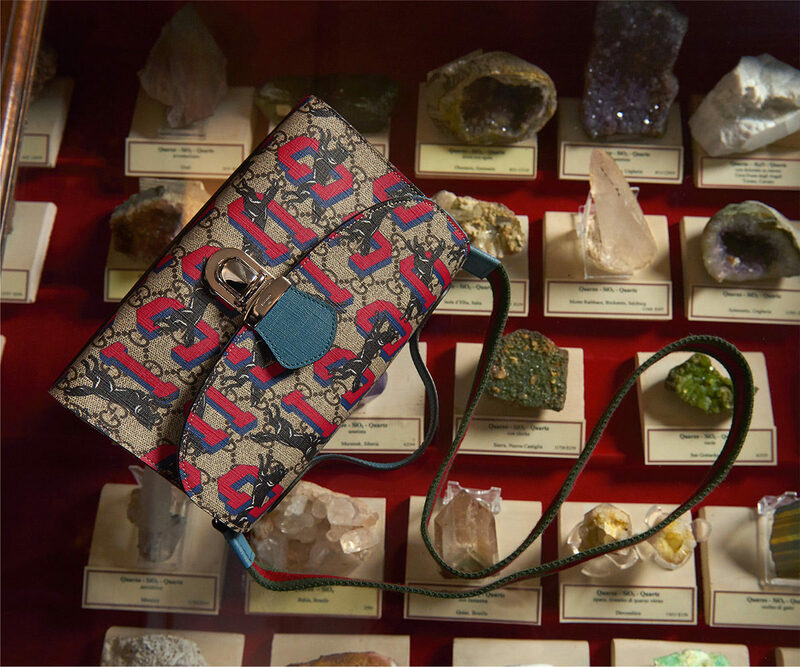 Under the Creative Direction of Alessandro Michele, Gucci has redefined luxury in the 21st century by strengthening its position as one of the most coveted couture houses in the world. 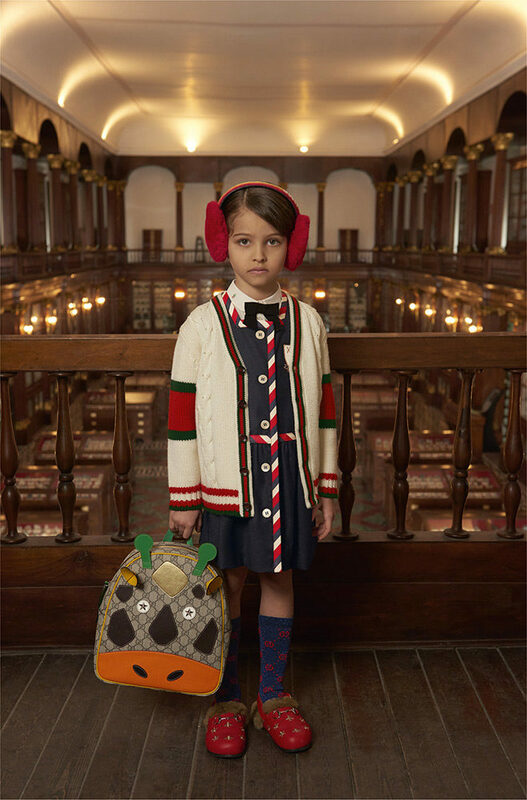 From incredible Gucci girl jackets and dresses to cool T-shirts and jumpers for boys, discover the brand’s finest accessories: Gucci’s Kids trainers, Gucci’s Kids GG belt, and my personal favourite, this Gucci Kids bag. 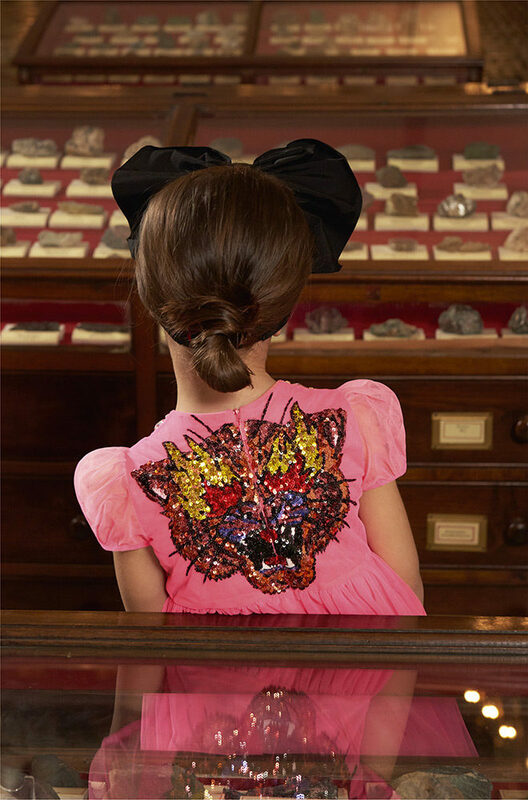 You can also explore selections with the brand’s strongest symbols: the bee and the tiger. 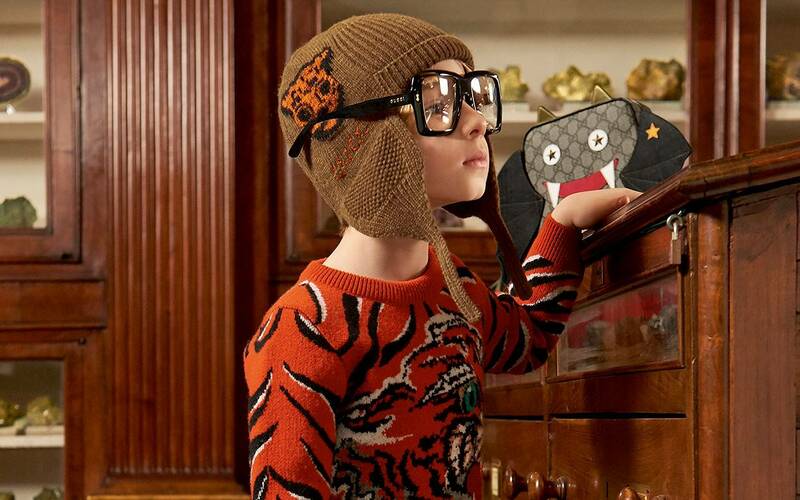 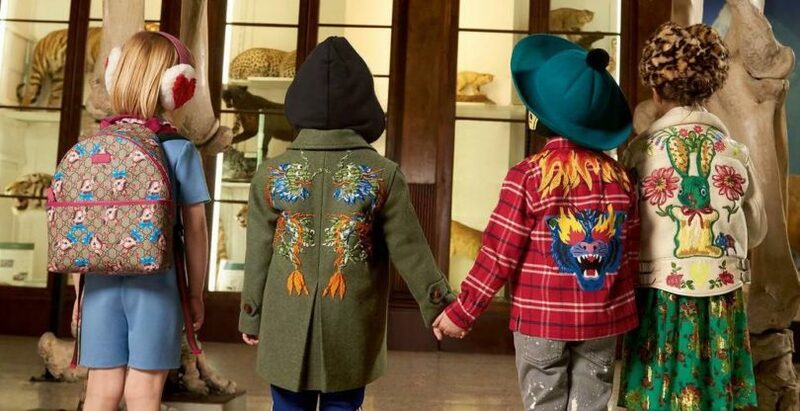 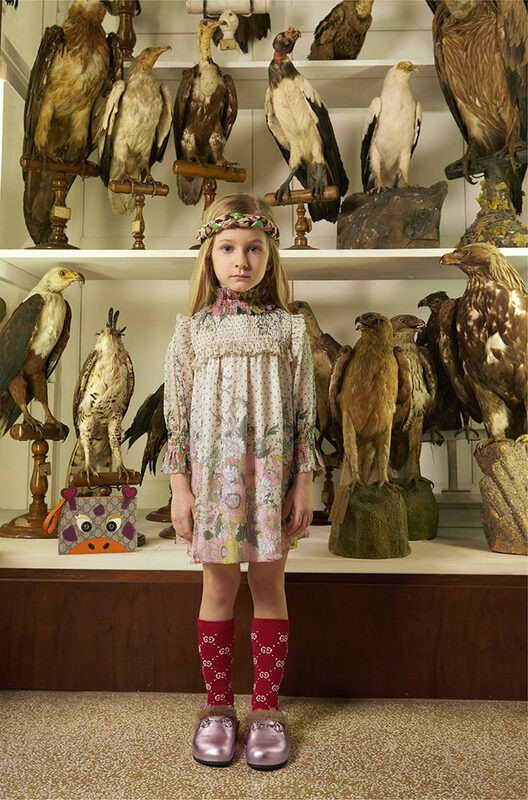 Shop the Gucci Kids AW18 collection at Nickis.com here.